Private Jet Charter to New York | Vault Aviation | Get a Quote Today! Does Vault Aviation fly private to New York? Of course! Vault Aviation provides private jet charters to New York – charter flights to NYC are one of the most common routes for private jet companies in America! But what sets Vault Jet apart then? Our quality, safety, comfort, and value, because we are all about luxury and making a statement, just like New Yorkers! So, whether you are in search of charter flights to NYC, or anywhere else in the USA, we are here to make your flight as memorable as the destination itself. Vault Aviation has the finest On Demand private jets to NYC. 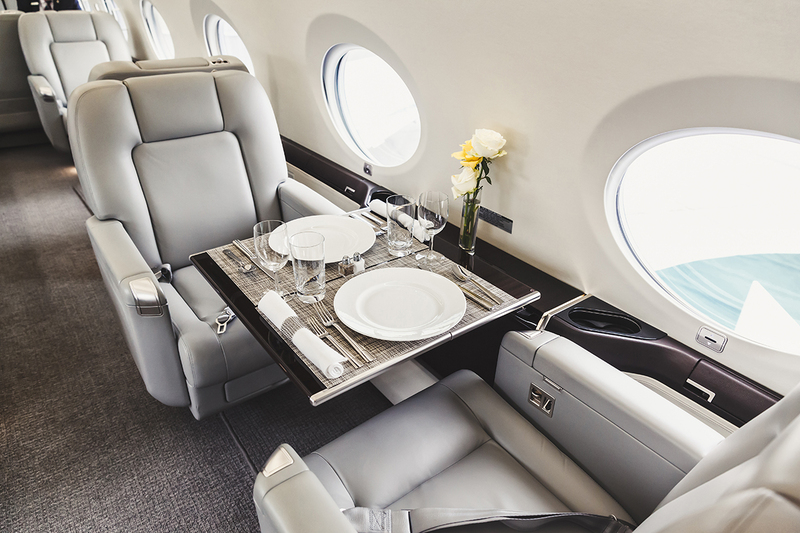 And with our skills, appetite for the luxurious and of course, the beautiful aircraft from our partners, we symbolize the sophistication and swagger that New York has always been known for. And just like New York, the best concrete jungle in the world, we are known as the best in our industry! So, if you are looking for a private jet rental to New York or any big city, your search is over. We are your premier choice for seamless and lavish jets with less hassle, lower pricing, and less wasted time scouring the internet. Let us do the legwork for you! Don’t let the ads confuse you – if you are looking for a private jet to New York, your search ends here! Vault Jets is the leading choice in style and value. We offer cost-effective aircraft options so you have more of your money to spend on things New York is famous for – shopping, entertainment, food, hotels, parks, shows, concerts, games and so much more. Do you already fly with another charter jet company in NYC, but want to see what all the buzz for Vault Aviation is about? Check out one of our featured articles and read for yourself about our gold standard of excellence, care, and safety. We always do our best because we are the best! 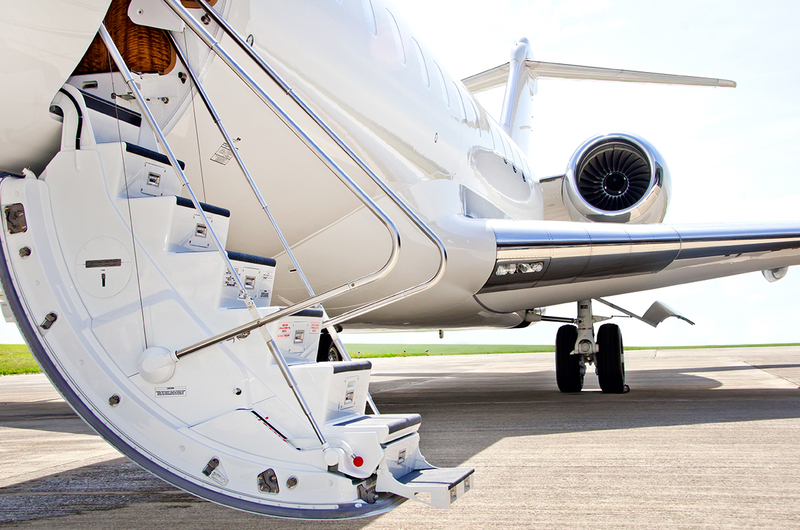 From the highest-grade jets to the lowest prices and best amenities – taking the utmost care of our client’s is the Vault Jet way. We smoothly and efficiently supply New York charter flights to and from various airports in the area. 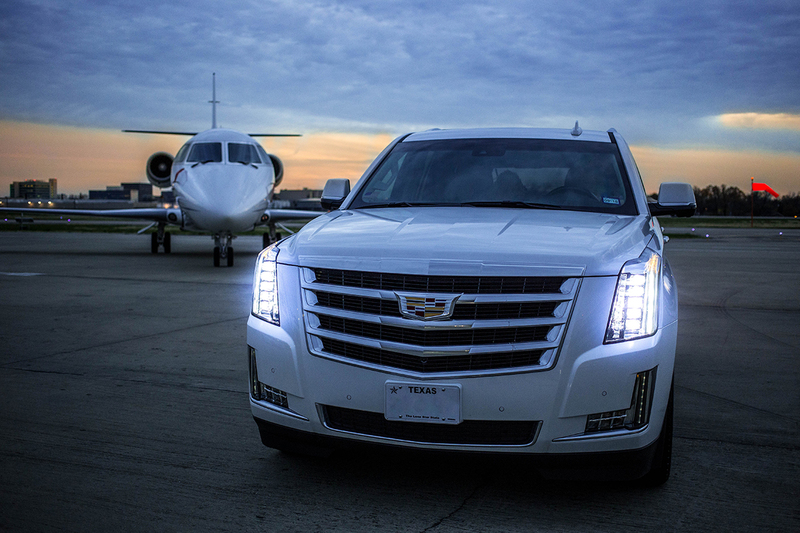 Especially Teterboro, JFK, LaGuardia, and Farmingdale to ensure your trip is as convenient as possible for you. With our concierge attitude, there’s no need we can’t meet. 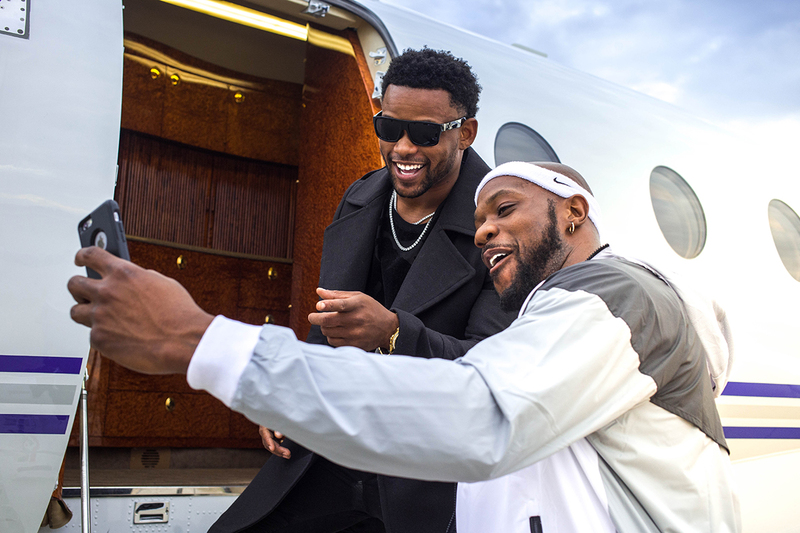 We know that with private jets to NYC you are looking for the safest flight with the highest level of luxury, and we are proud to provide just that. We are happy to coordinate your ground transportation, specialty catering, and beverages, and any additional requests you have for your flight. Vault Jet makes sure you arrive refreshed and prepared for your visit to the Big Apple by guaranteeing the finest private jet charter to New York. We have insider knowledge and know-how of the private jet charter industry and will always get you the top value. By searching all the charter flights to New York, you get the best jet at the best cost when you fly with Vault Aviation. Call us today and tell us about your trip and we’ll take care of the rest! 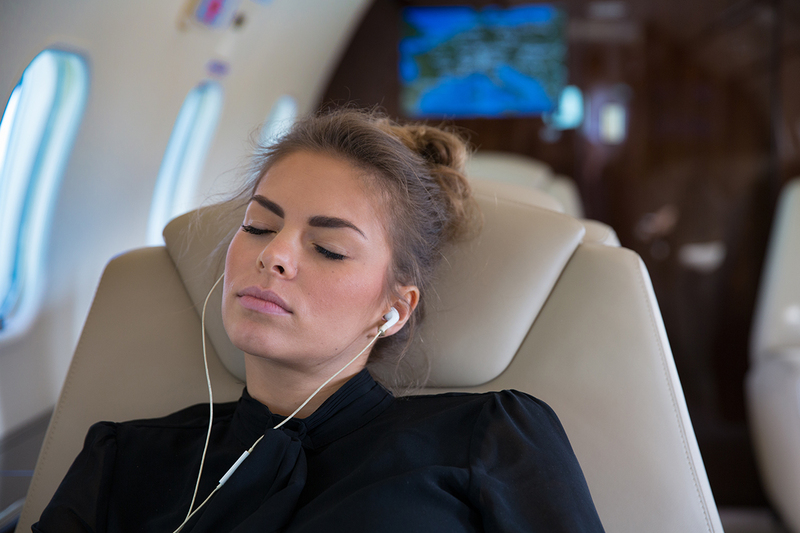 As the premier private jet to NYC, we know that our clients are busy – as busy as big city living always seems to be! Between business deals and games, shows and concerts, we make sure not to waste your time, or your money. You have many options for charter flights to NYC to choose from, but we believe our value shows both in our quality of aircraft, and the experiences Vault Aviation provides. Remember that Vault Aviation is the premier choice for all your charter flights to New York because Vault Jets is always at the top of our industry. The name of luxury is Vault Aviation, and all you have to do is reach out to any of our private jet charter experts the next time you want to book a private jet to NYC! Let us show you the value of Vault Aviation’s On Demand business model. We always deliver the very best in service and jet charters to NYC from a variety of cities around the world. Your time is valuable, so contact us for a quote and see how much of it you could be saving with your next private flight to the Big Apple. 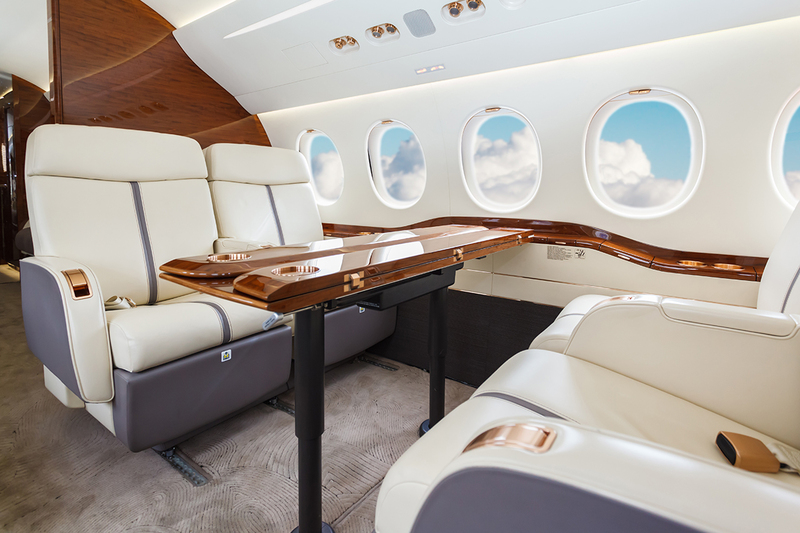 Choose the premier private jet to New York and Fly Like a Champion with Vault Aviation today! Whether it’s a private jet to New York, Las Vegas, Denver or Dubai, Vault Aviation’s top of the line safety standards will get you there while providing the absolute best value and service. Simply tell us where you want to go and when, and we’ll take it from there. Contact our On Demand experts at Vault Aviation and get a quote for your next private jet charter today!